Makeup Artist Sandz is a professionally trained London based Freelance Makeup Artist with extensive experience in enhancing the natural beauty of a range of clients. Ranging from weddings, tv & film, fashion shows, artists, pageant contestants, students and celebrities. 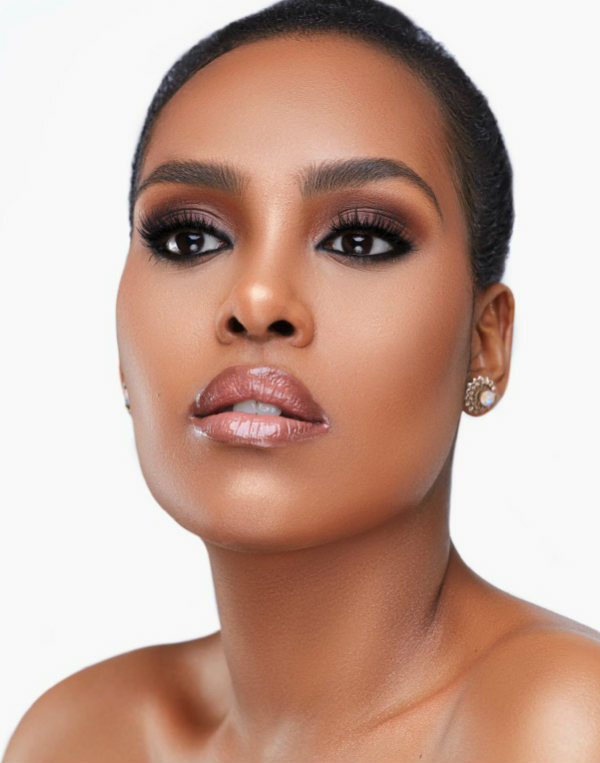 Makeup Artist Sandz has over six years’ experience in the beauty industry, Sandz is slowly becoming one of the most sought after makeup artists. With a keen eye for detail and hardworking nature, this has landed makeup artist Sandz opportunities to be been involved in several advertising campaigns and commercials for new product launches both as the lead artist as well as assisting some distinguished makeup artists in the field. Makeup Artist Sandz also only uses high quality brands on her clients such as NARS, Chanel, MAC, Bobbi Brown, YSL, Gorgio Armani, for a perfect look. Makeup Artist Sandz’s work has been featured in various media platforms in tv and print, such as BET International, Black Beauty & Hair Magazine, An Essex Wedding Magazine, Vox Africa TV and many more. Furthermore she was nominated for a ZIWA and CA Award in 2017 in the Best Makeup Artist category. With a background in teaching, makeup artist Sandz is also available to deliver makeup lessons in groups or one to one for clients wishing to learn how to do their makeup day to day, Sandz most popular being private makeup classes for hen parties. Makeup Artist Sandz goes above and beyond for all her clients, a testament to her passion and dedication and is available for makeup bookings for all occasions and can travel worldwide for your special event. ★ Clients always feel comfortable working with Sandz. ★ Enhances your natural beauty for your special occasion. ★ Highly skilled in working with a range of skin tones and age groups.